Ever been craving for delicious and decadent chocolate while you’re at home? Look no further. Here’s a workshop that will introduce you to some intrinsic, creamy and beautiful chocolate treats. 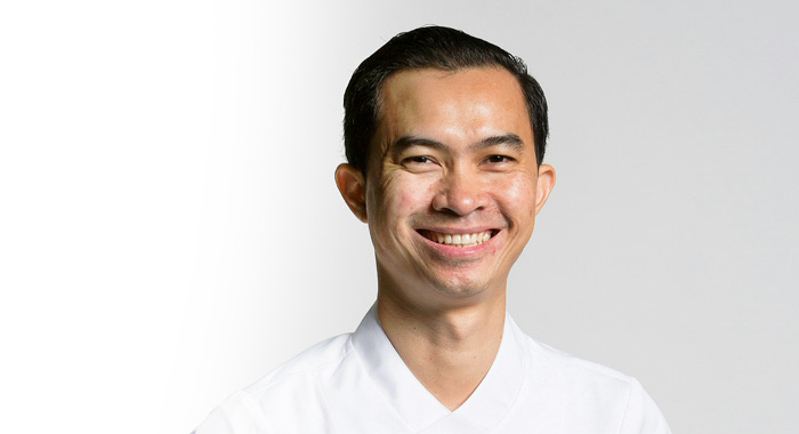 But this is not just any ordinary lesson you can find on Youtube; we’re talking about learning from chocolate expert Chef Agus Supriyadi himself! Making chocolate is a vigorous and challenging process. Luckily for you, from 15 to 16 March 2018, professional chocolatier Chef Agus is willing to teach you the many tricks he has up his sleeves. 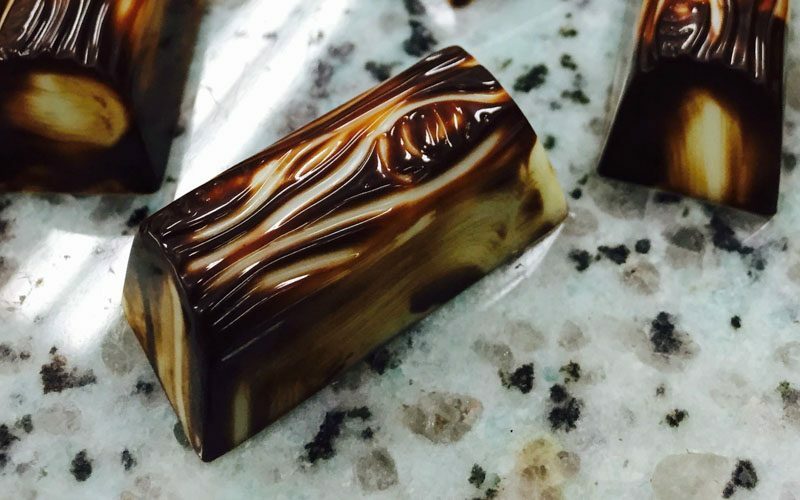 In Chocolate 1.0 — Discovering Chocolate Bon Bon and Praline by Agus Supriyadi, a class catered to beginners, be prepared for a comprehensive two-day lesson that will let you get your hands dirty as you craft chocolate delights from praline to bon bon. Time is melting away, like the chocolates you will learn to make. Sign up now and have the honour of learning under Chef Agus’ expert tutelage. Be amazed at yourself when you, the apprentice, soon become the master.